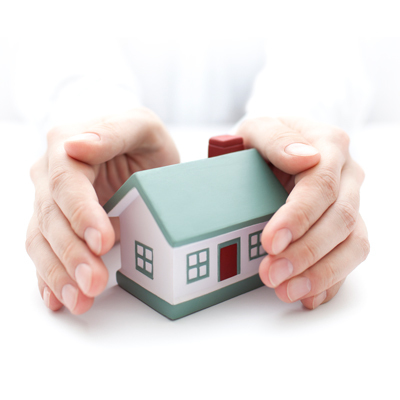 Need an affordable pest control service to protect your property? We’ve got you covered, Enquire Now..!! Population explosion has been affected the environment causing imbalance of Eco-system. Changes in climate also accelerated the growth of pests. Today, modernization and technology has shrunk the world and can get across continents in hours. But Globalization too comes with its pitfalls. The ease of transport has resulted in the import and export of everything, including infectious and occasionally deadly diseases. Viruses originating anywhere in the world can be transported halfway around the world in a matter of days. Pests are the major carriers of such deadly diseases to human. Fumitech is a specialist company who is dedicated to solving pest problems while meeting the new environmental challenges to ensure that there are no undesirable pests, no excessive pesticides residues, no re-infestation and no adverse ecological effects. Fumitech has built expertise in all areas of Pest Management and Microbial Sterilization services, has been setting the standards in all areas of highest level protection to the Healthcare, Hospitality, Pharmaceuticals, Food and Packages, Travel, Storage and Warehousing. We are undertaking all areas of Pest Management and Microbial decontamination Services. oTermites are a natural part of the environment Termites breakdown dead wood are natural..
oWe are the only 100% Residual-free Decontamination Service provider in Kerala. We have built a strong reputation among our customers by providing quality service. oWhen you have a pest problem, especially when the problem is several, you want the most effective pest control solution. Dedicated Team with punctual works government authorized company..
Well trained efficient and dedicated workers. Most modern technology is used for all works. Best customer care service and support. We undertake all areas of Fumigation and Pest Control Services. Since our beginning in 2005, Fumitech has built expertise in all areas of pest management service has been setting the standard in all areas of highest level protection to the food, pharmaceuticals, non-food industries, warehouses, residential premises etc.